Administrators who spent time this year retiring their last computers running Microsoft Windows XP might have another migration task ahead—Microsoft is set to retire its Windows Server 2003 operating system next July. Microsoft’s exact cutoff date for supporting Windows Server 2003 is July 14, 2005, which gives administrators 223 days to update any remaining machines running the operating system for servers. This is not actually a lot of time, given the potential complexities of an upgrade to Windows Server 2008 or Windows Server 2012, or to move a workload to the cloud, agreed the round table’s participants. Beyond the obvious security vulnerabilities, the upgrade will also help organizations update their architecture to better fit in with today’s IT ecosystem, the participants said. Many of the best practices Microsoft put in place with the release of Windows Server 2003 no longer are applicable, Tweedle noted. For instance, each branch office probably doesn’t need its own Active Directory domain server. Active Directory keeps track of an organization’s user and group accounts, and is a core component to Windows Server. Today even the average branch office has so much more bandwidth than it did a decade ago, so that it now makes sense for an organization to centralize Active Directory and have the branch office access these services remotely. In addition to upgrading the infrastructure, organizations must also confront the challenge of updating the applications that run on these servers. In particular, Windows 2003 was a 32-bit OS, meaning that any applications that need to be carried forward must be checked to see if they can run in the 64-bit environment of the newer Windows Servers. For commercially supported software, this isn’t so much of a problem, but it can be an issue for home-grown applications. Microsoft itself offers an assessment toolkit to help determine the amount of work that needs to be done, and Dell offers the ChangeBase software to pinpoint compatibility issues. 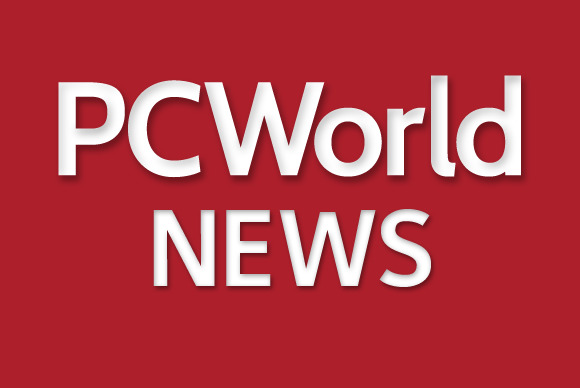 “We see a lot of organizations looking at their legacy applications and asking if they want to still run them on prem, or if they can be run in the cloud,” Tweedle said. For instance, XMS was contacted by a Midwestern U.S. health care firm to help update two machines running Windows Server 2003, which it inherited when it acquired another company. When XMS started looking at the company’s infrastructure, it had found that the organization was also managing 8,000 workstations controlled by legacy Novell servers. The upgrade also provided the opportunity for the organization to move these users over to the newer Active Directory registry, and move users from Novell’s GroupWise collaboration software to Office365, West said. “Basically, what started as a relatively small migration has turned to into a fantastic opportunity for the health care institute to join us in the 21st century,” West said.